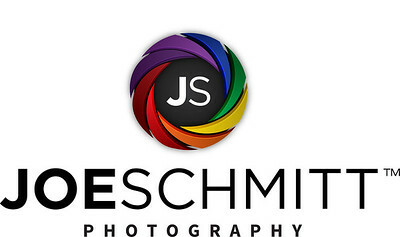 Enjoy a flexible and stress-free experience while we photograph your wedding day. From the details to the moments to the party...we will tell the story of one of the best days of your life. 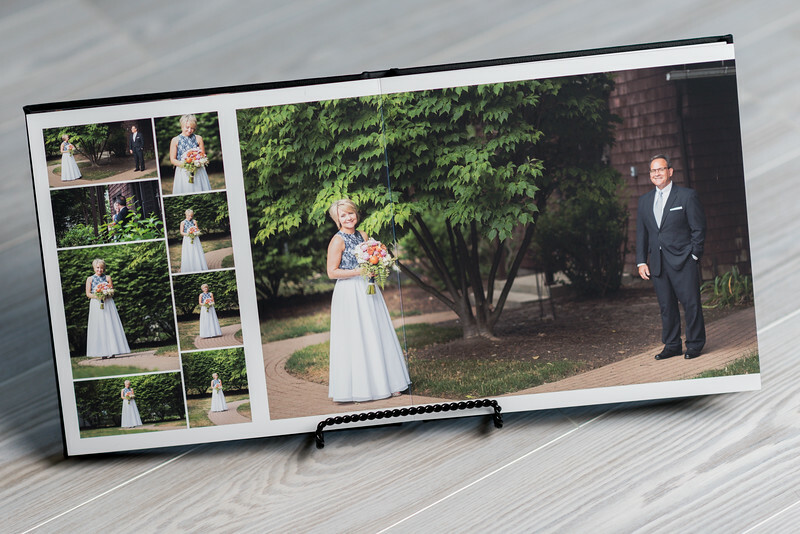 Our customizable wedding photography packages start at $1250. Contact us for more details! 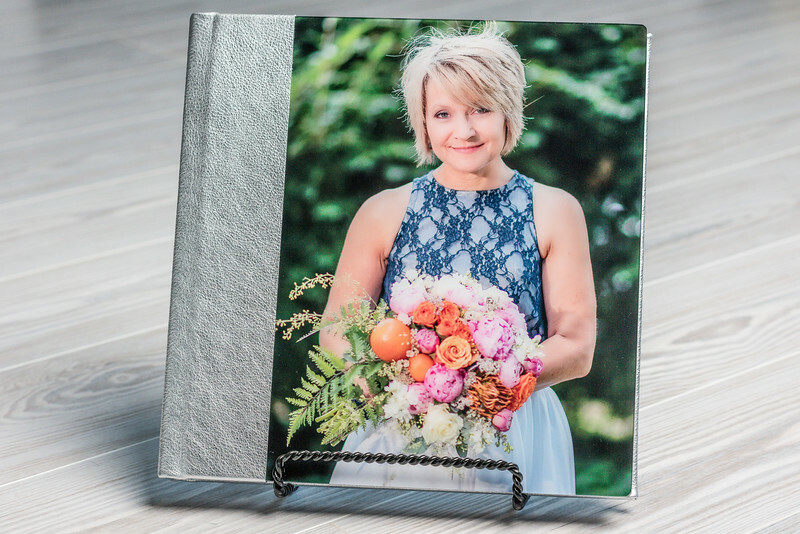 A custom-designed premium wedding photo album is included in some of our packages as well. 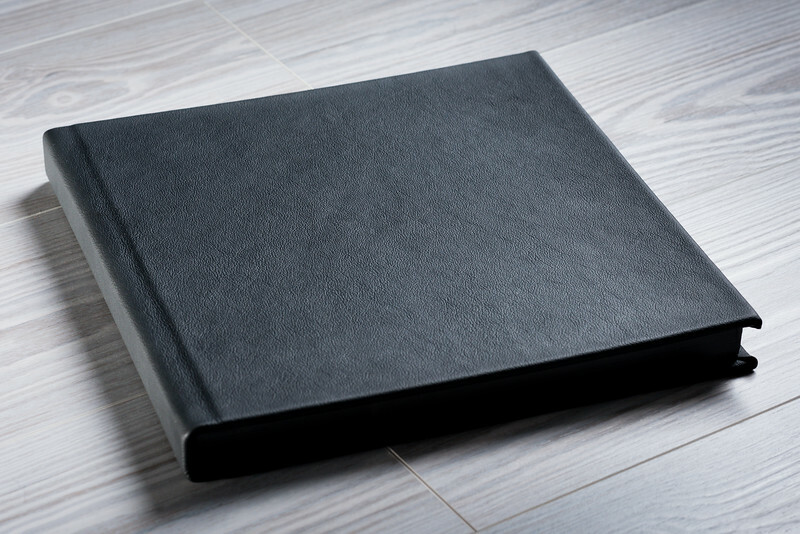 You'll have the choice of cover options, design and more since it's YOUR album.